Innovation is everywhere, and with the economic and business environment changing so rapidly, it is truly one of the most important things in today’s business landscape. Think about companies like Apple, Amazon, and Google, who frequently innovate due to their culture of Design Thinking — that is, providing a solution-based approach to solving problems, revolving around developing an understanding of the people that the products and services are designed for. This has attributed to their massive success and has proven the importance of staying ahead of the pack. 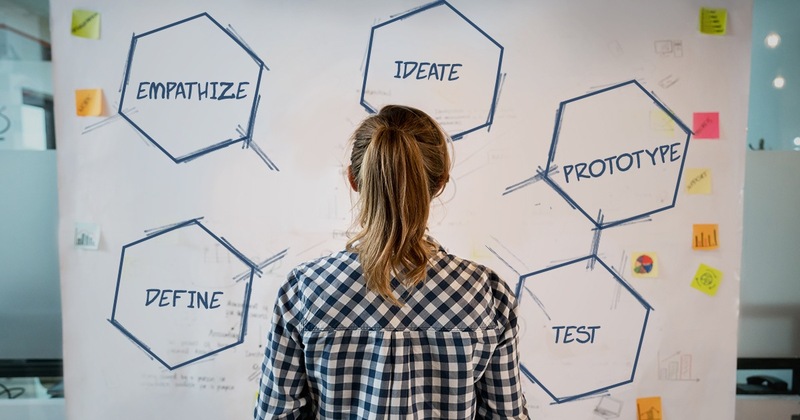 Leadership is all about constant learning, and that’s why the UBC Sauder School of Business, partnered with HEC Montréal, is offering a two-day workshop that explores the core principles of design thinking — a powerful, concrete approach to creating value. Professors from HEC Montréal will be travelling to UBC to equip clients with the understanding of how design thinking can transform businesses in the near future. The workshop was created in response to corporate clients expressing unease about technological and other disruptions, fearing getting left behind. In this two-day workshop, you will come to understand the five stages of Design Thinking: empathizing, defining, ideating, prototyping, and testing, as well as how to apply these human-centered techniques to solve problems in a creative and innovative way in our businesses. 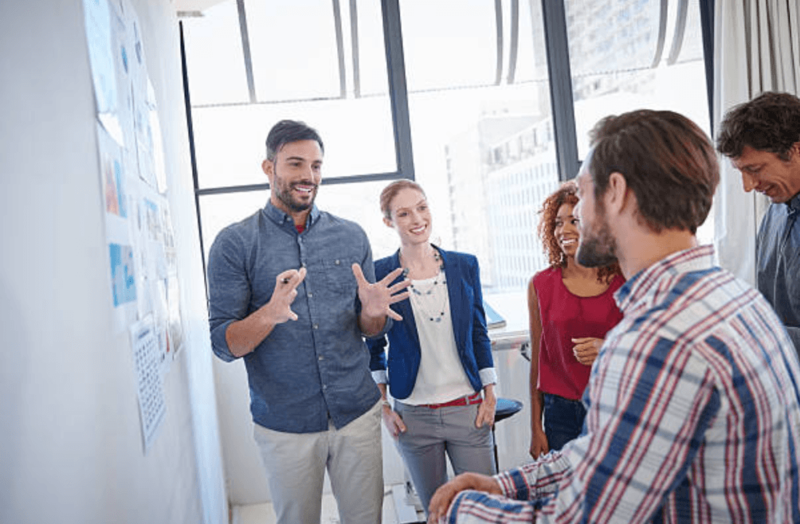 The overall goal of the Design Thinking course is to help you and your team develop practical and innovative solutions for your business problems. If you’d like to learn more about registration for the course, visit the UBC Sauder website.